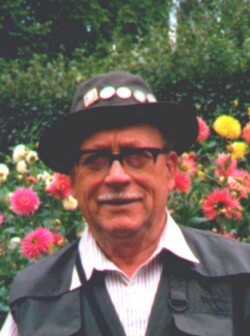 Peter Ellis Rowell was secretary of CTC Cambridge from about 2006 to 2009 and was also its webmaster. 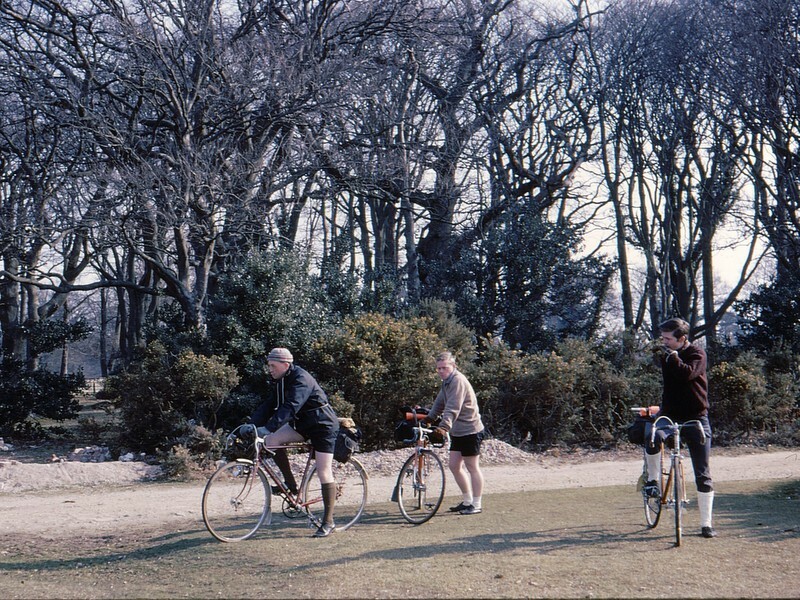 He was also a founder member of our Senior Cyclists group and in 2011 was elected honorary Vice President of the club, a post he held at the time of his death in June 2012. Peter's death came as a shock to many of us at CTC Cambridge as he had been riding out with the Senior Cyclists group only a few weeks earlier. Even in his last weeks he was still thinking about the needs of cyclists and participating in the campaigning work of the club. 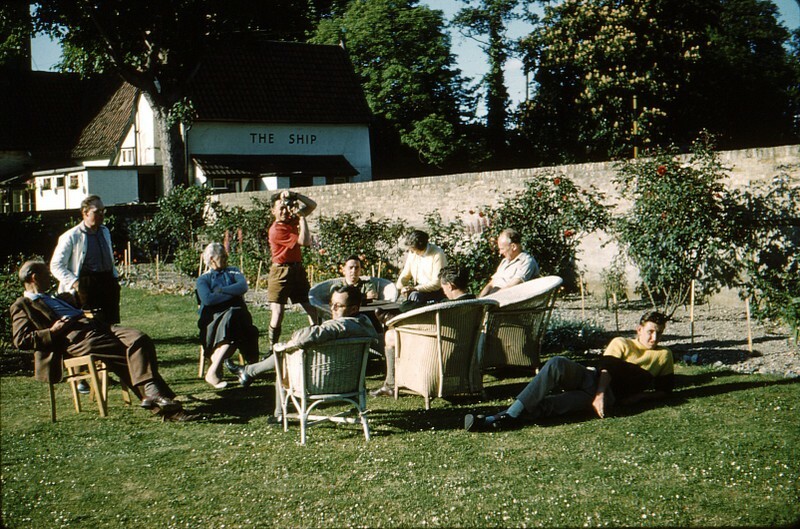 Mike Stapleton writes: In his early days he was a member possibly a founder member of the lightweight camping club. 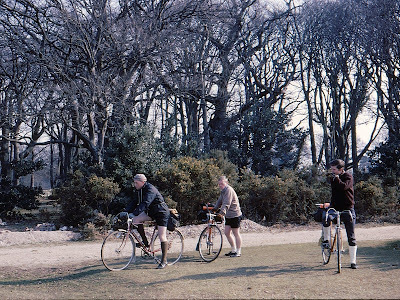 In the 1950s cycle camping was very popular and I remember that even I did a lightning camping tour from London to the Lakes and back inside a week on a four speed bike. I only camped once with Peter when we went to Tibbenham in Norfolk. We camped behind the Pub. He was still fitter than me and I had a hard job keeping up with him on the way back from Newmarket. 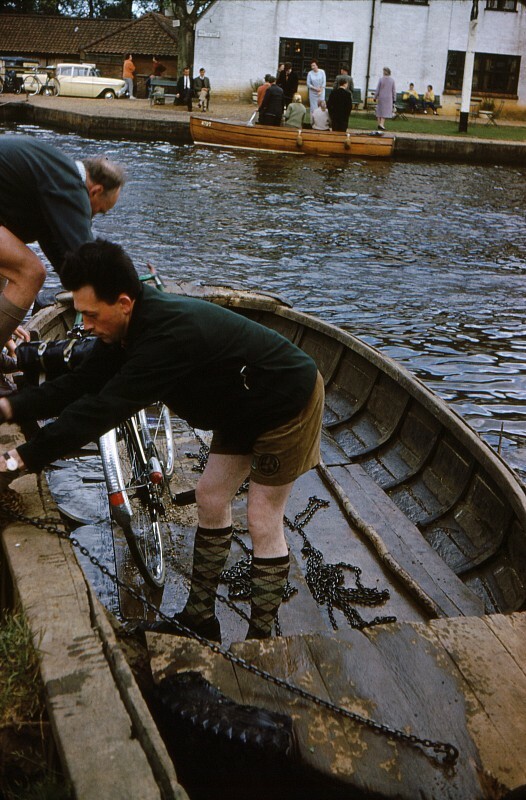 Peter was a keen photographer and was one of the first people I know to convert his old slides to digital format. Peter introduced me to Right to Ride back in about 2001. We did a great deal of work with the plans for the A428, the A505 and the A14 upgrade. Apart from the work on the A505 at Duxford we had virtually no success. The A505 was a success in that we got several vital modifications done to the new junction including getting a barrier removed which made the junction usable by cyclists. We also developed a very positive relationship with the County Council which is highly unusual. We like to think we can influence the powers that be rather than spend time in opposition. I know Peter was a Policeman in his early life back in the 50s. He had a remarkable knowledge of policing and what happened years ago. He was very sharp about the law especially regarding motoring. 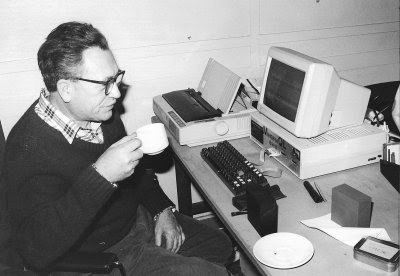 The Mid-Anglia Computer Users' Group was originally formed as the mid-Anglia subgroup of QUANTA, the Sinclair QLUsers ANd Tinkerers Association. 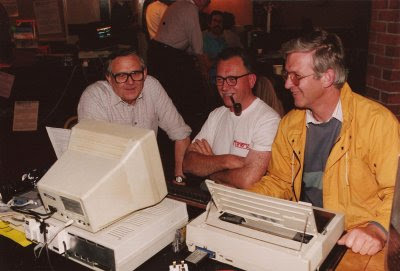 Eventually the members changed from the Sinclair QL to Acorn, Amiga, Apple and PCs. Over the years our membership has dwindled from 30+ to 6 at the present time . We shall be celebrating our 32nd anniversary at our October meeting. Two founder members still attend. In the early days, the object of the group was to solve problems mutually and study developments in the industry. These days it is a small part of our meetings and we keep going as a club with a computer background. As part of QUANTA we travelled to Germany and Belgium to attend computer fairs and shows, one in Germany was in an old castle and in Belgium we were in an International Sports Centre near Brussels. 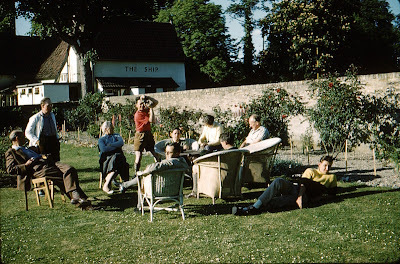 Peter was also an active photographer and gardener. Peter leaves his wife Joyce who continues to live in Hardwick.